There’s nothing like Valentine’s Day to put a spotlight on our marriages, and with all of the advertisements for flowers, jewelry, and chocolate, it’s hard to ignore the holiday. 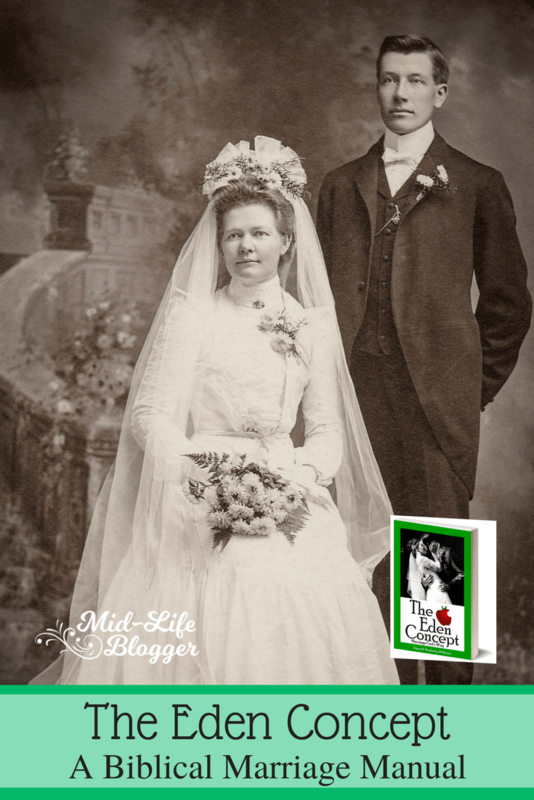 It’s great timing for the launch of a new book about marriage especially for Christians. After all, what better gift for our spouse than a strong, healthy marriage?! As part of the launch team for The Eden Concept, I was privileged to be among the first to read it. I have to say that it wasn’t a completely enjoyable experience because there were times when it made me feel uncomfortable as I considered some of the questions that it brought up. It also helped me to see some issues in a new light which then spurred further introspection. But these are good things. If it didn’t do that, then I’d say it was a waste of time. Just like our homes and cars need occasional maintenance, so do our marriages. The Eden Concept will help you re-examine your covenant to see if it has unwittingly been affected by the enemy. We all know how crafty Satan is about taking God’s truth and giving it a subtle twist. Being immersed in an ungodly culture, we can’t help but become affected at times. The Eden Concept is deeply rooted in scripture and helps to make those crooked paths straight again. The Eden Concept, written by a husband and wife team, offers both of their perspectives, and they don’t shy away from controversial or delicate topics. In talking about a wife’s influence, the Williams brought up a thought-provoking question. 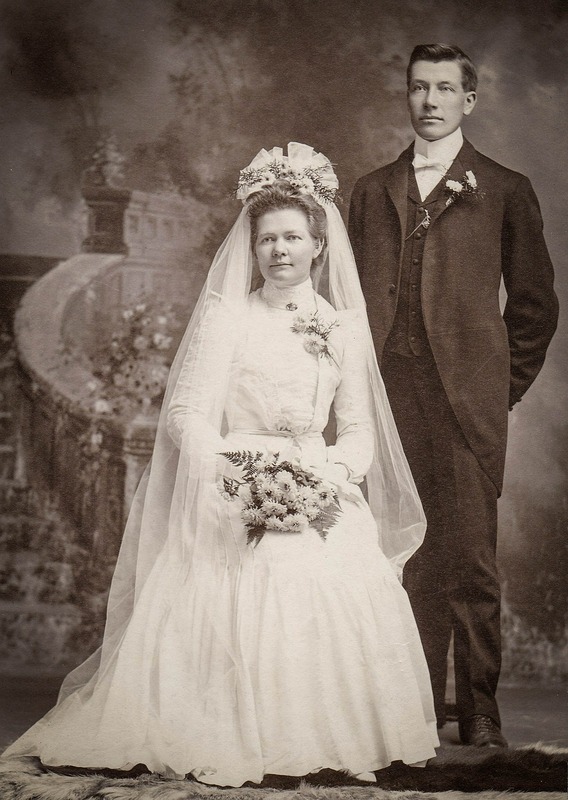 In referring to Job, they talk about how Satan took away everything he had…except his wife. Was it because she was a help to Satan as he attempted to disprove Job’s faithfulness? So then a wife might ask herself, “Would Satan prefer that I be alive or dead?” Yikes! In other words, it’s not just about us. That’s a very high calling for Christian couples, but this different perspective will give you renewed determination to nurture your marriage and be the best spouse you can be. The Eden Concept examines the roles of both husband and wife, and not just in marriage, but also as parents. Christian parents can do everything possible to raise their children “in the nurture and admonition of the Lord,” and yet they still become wayward. Parents may ask themselves, “Why? Where did we go wrong?” The Williams gently remind us that God is the perfect Father, and yet His children still go astray. 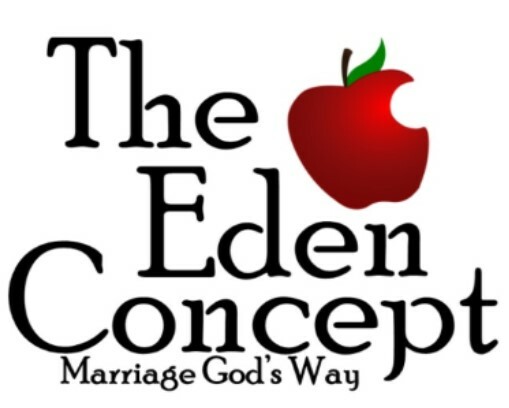 Singles who are looking ahead to marriage would also benefit from reading The Eden Concept. It explains why it’s so important to marry another believer, and would give them clarity about the type of mate they should be seeking. Easy to read and easy to understand, The Eden Concept has a good balance of hard truths and gentle reassurance. This book would be a great tool for a couple to use to strengthen their marriage, for singles looking ahead to marriage, or for a small group. The authors even provide a study guide at the end of their book. I believe that everyone who reads The Eden Concept will be blessed by it.